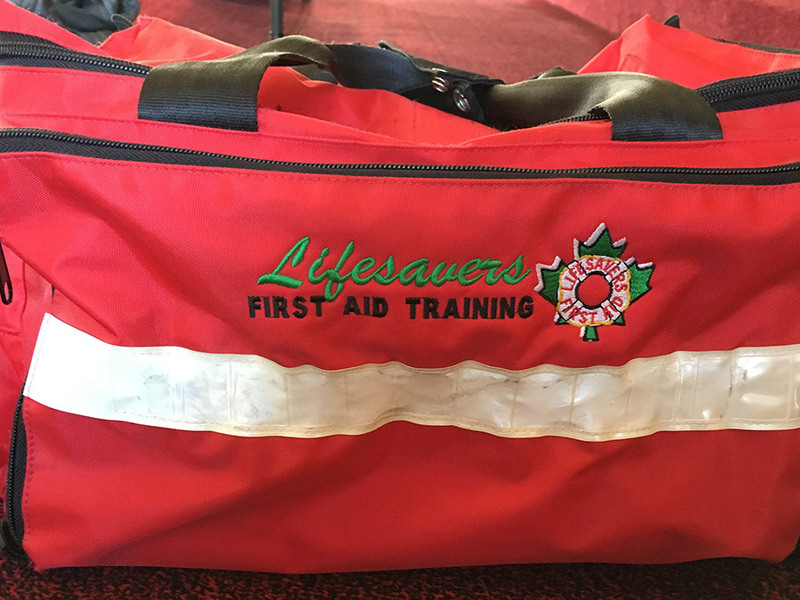 The WorkSafeBC Occupational First Aid Level 1 course is an 8 hour program, including coffee and lunch breaks. 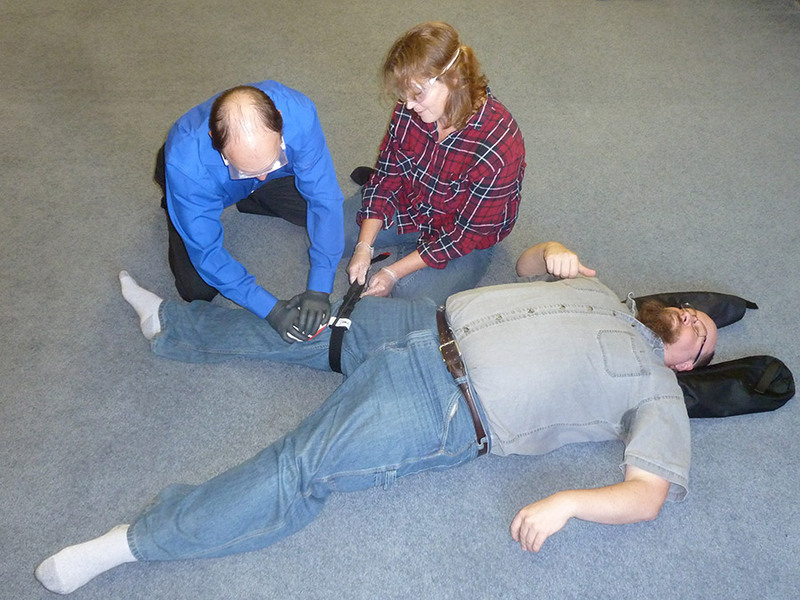 Instructors and course participants are encouraged to assist in improving pre-hospital care of injured workers by promoting (A) Workplace compliance with the OFA Regulation, (B) Effective interaction between attendants, employers, and workers, and (C) Efficient cooperation with higher levels of medical care, such as the OFA Level 3 Attendant, BC Ambulance Service, and hospital emergency personnel. Successful candidates must demonstrate competency in practical skills and achieve 70% or higher on a multiple choice exam. 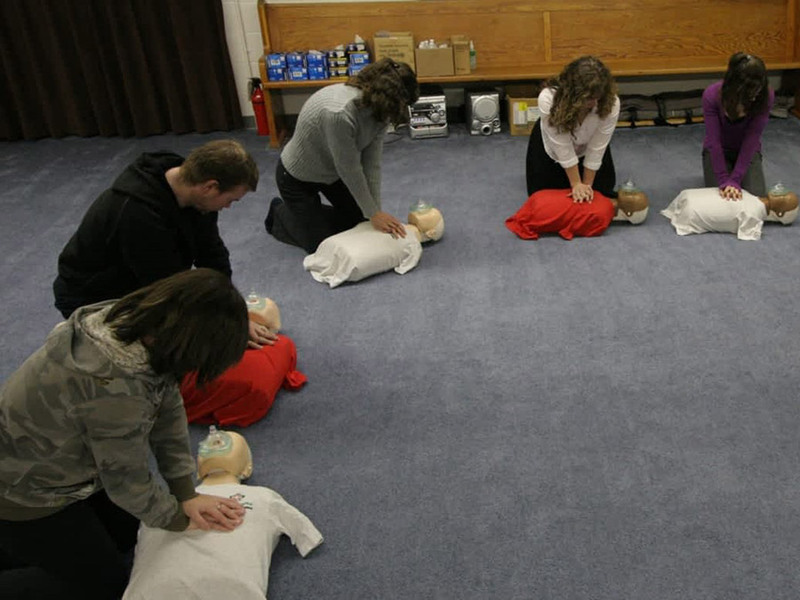 Classes are limited to 18 students per instructor. $110.00 – Price includes textbooks, all supplies, plus a pocket mask. The non-refundable portion of your course fees is $20. Complete registration form prior to course commencement. Provide a parent or guardian signature if under 16.